Prescribed fire is a fantastic tool available for most land managers to use on their property to maintain high-quality habitat. This tool can be utilized in timber settings or to manage upland fields or prairies. This natural tool is the cheapest and yields the best results for those looking to manage their farm. However, there are many other tools and techniques that are available to landowners depending on the project at hand. Despite the common misunderstanding, mowing is not a substitute for utilizing prescribed fire. Although both ways reset vegetation, there are many things different between these two tools. They are not equal and leave different results in the habitat. Prescribed fire actually increases germination success of some of our precious native seeds as well as removes thatch layers or vegetation while mowing just adds to the thatch layer. 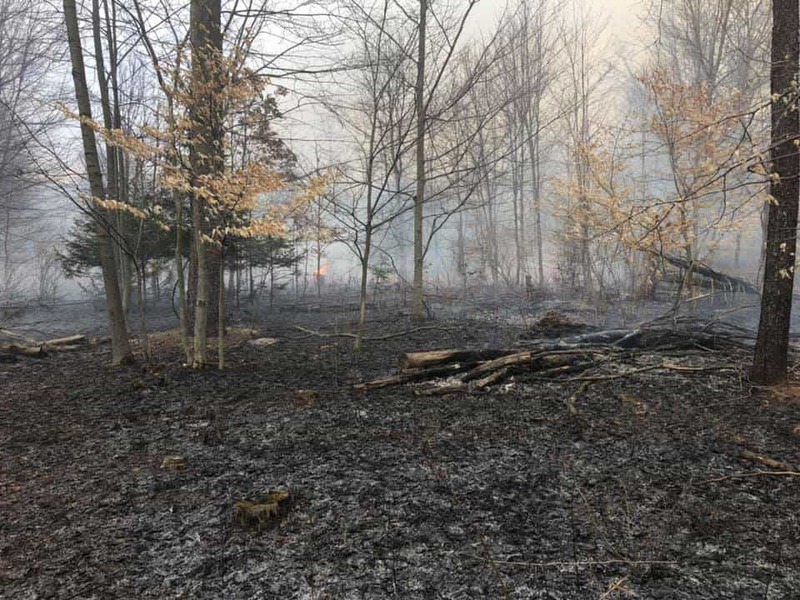 Think of prescribed fire as a maintenance tool and forestry mulching or a chainsaw as the tool used to get the habitat in place to be maintained.